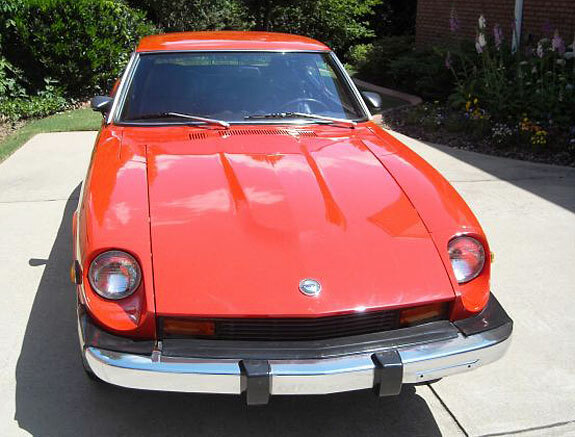 This is the desirable first-year model of the iconic Datsun 280Z sports car. Introduced mid-year in 1975, this desirable 2+2 model is all original, has only 87k documented miles and has had only two owners. Originally from Washington state and now in Atlanta (Roswell), the car is rust-free, has been undercoated and was garaged all its life. 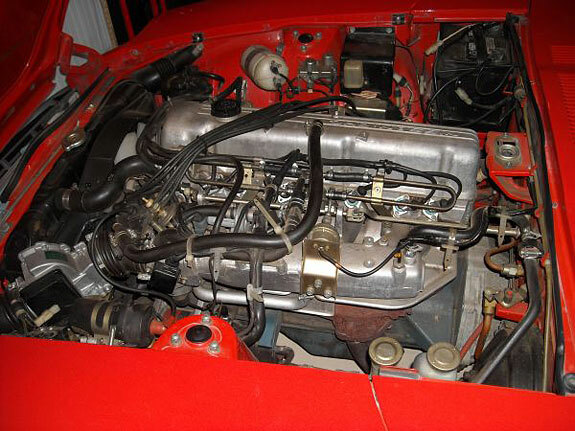 The drive train is all original including the 4-speed transmission and the powerful fuel-injected 2.8 liter L28 engine (170 SAE horsepower) that features a Bosch L-Jetronic fuel injection system. The black vinyl interior is in great shape and the exterior paint is the original Code 110 Orange. Windows, door locks and steering are all manual. The factory A/C has been converted to 134A refrigerant and the radio and speakers are aftermarket. 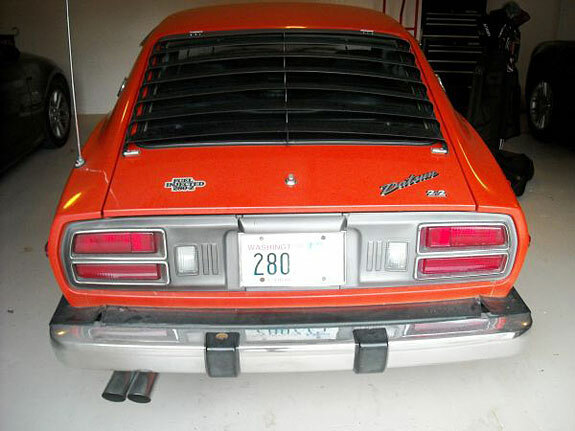 We like the condition, love the Code 110 Orange and the price seems fair enough for a survivor in this condition. Find it here on Craigslist in Roswell, Georgia for $11,900 or trades.